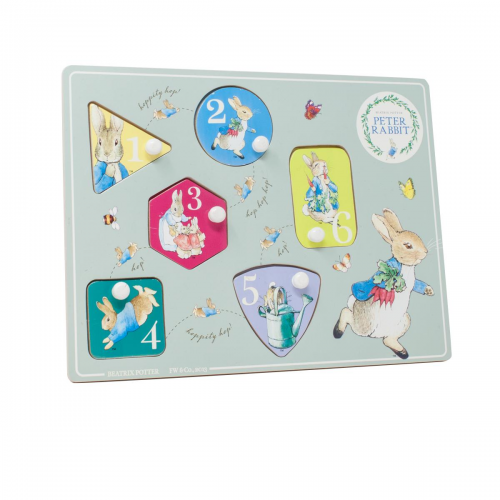 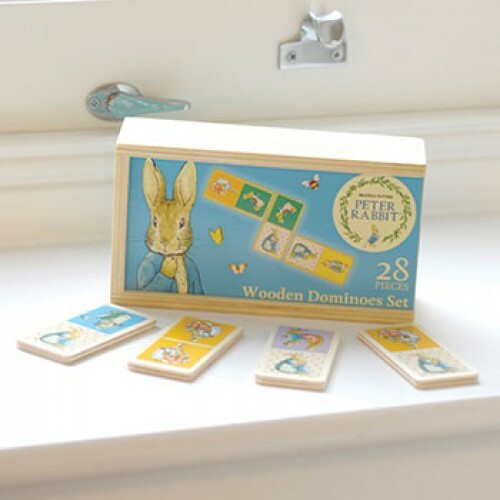 We stock a large range of wonderful wooden puzzles & wooden games for children of all ages. 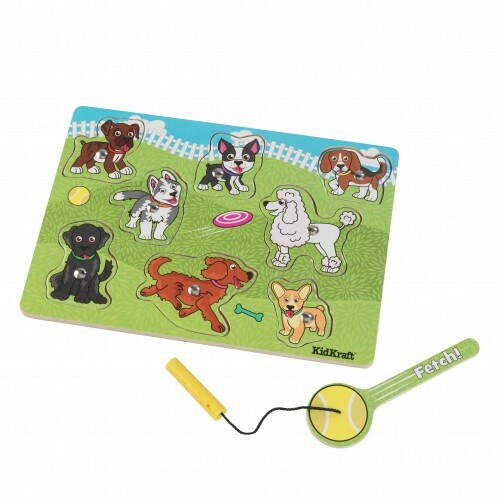 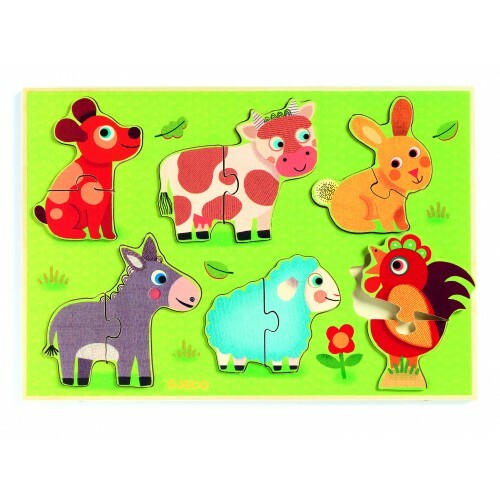 Puzzles & games are often the favorite toy amongst children. 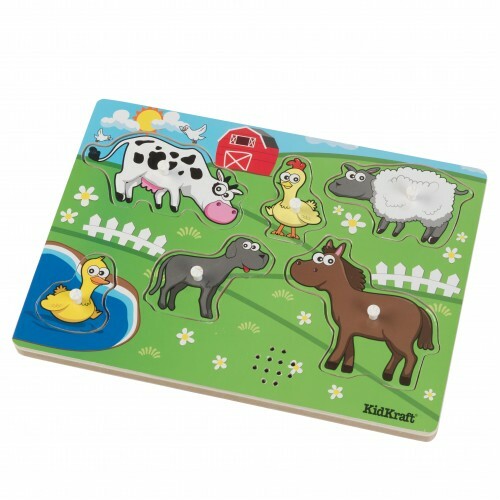 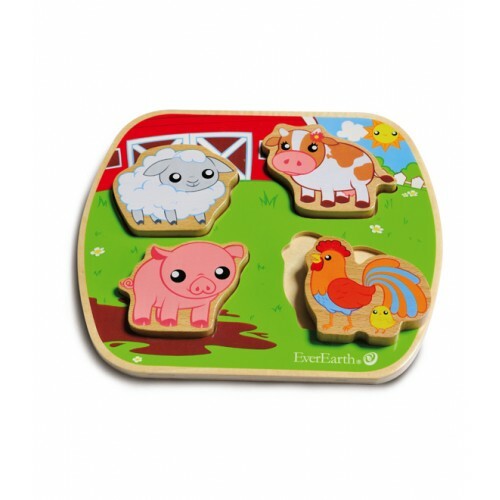 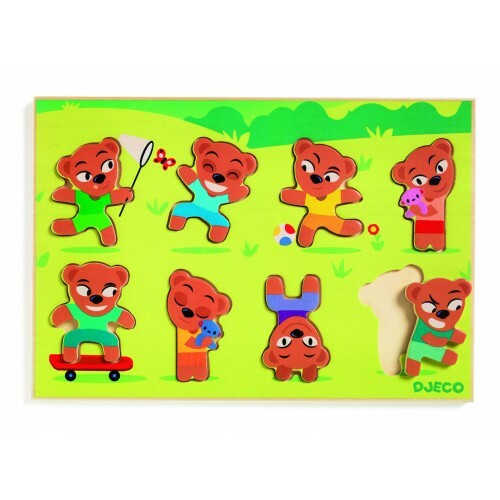 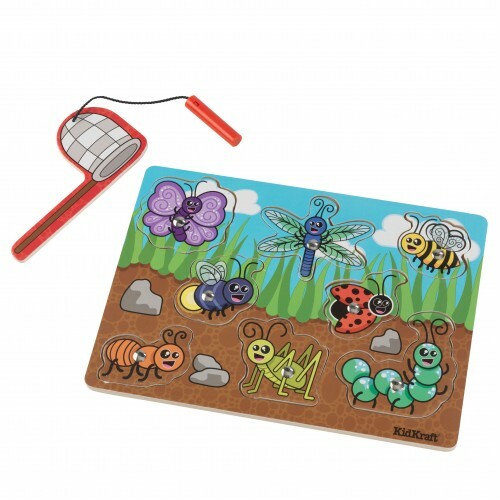 We have wooden animal puzzles, dominoes, transport puzzles, touch and feel puzzles, number and alphabet puzzles. 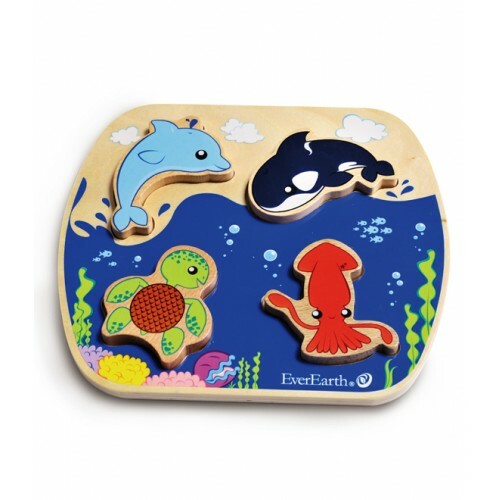 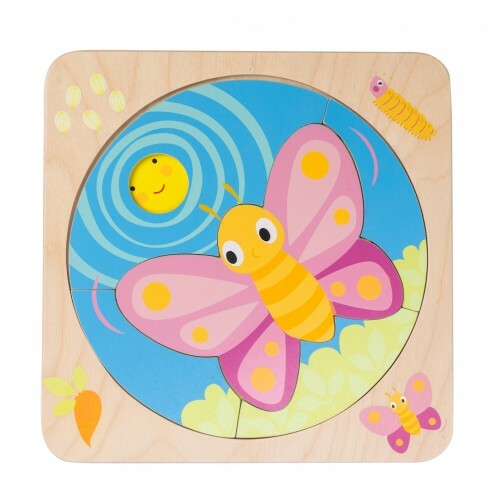 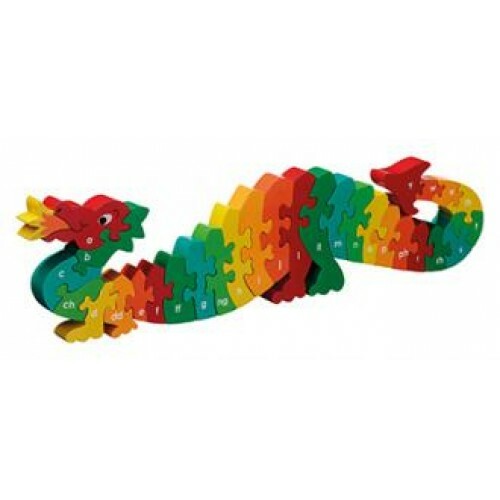 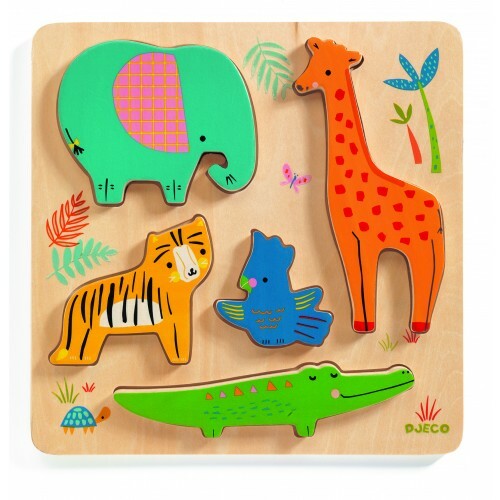 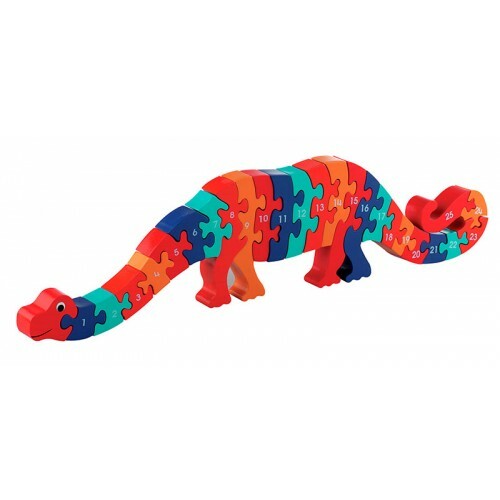 Wooden puzzles in the shapes of dinosaurs and caterpillars, fair trade and crafted puzzles. 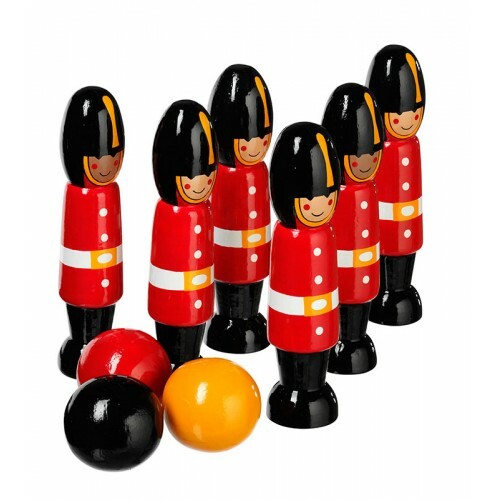 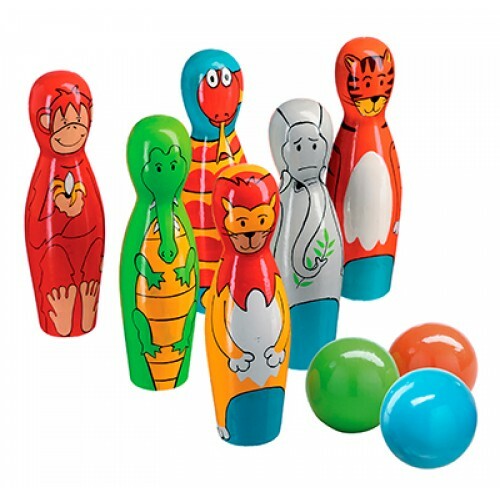 Lanka Kade wooden Footballer skittles Set of wooden skittles painted as footballers and a ref. 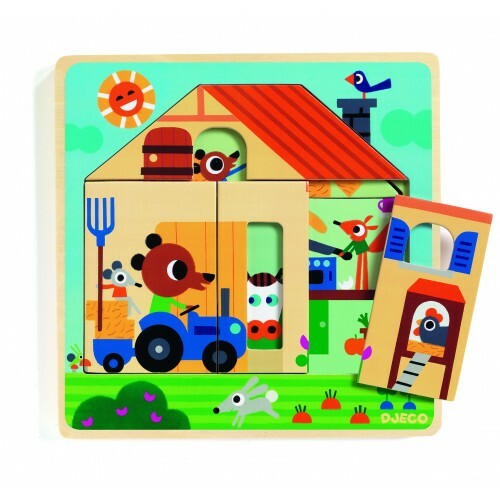 ..
Djeco Chez Gaby Multi Layered Wooden PuzzleWhat is hidden underneath? 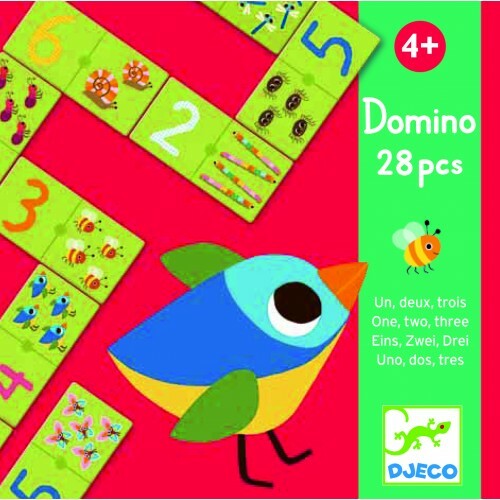 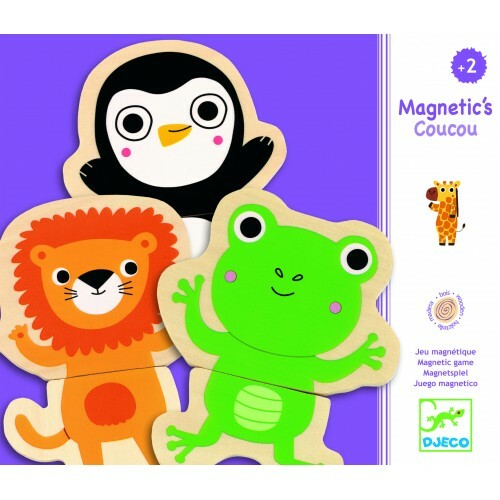 Children will love discovering..
Djeco Chez-nut Multi Layered PuzzleWhat is hidden underneath? 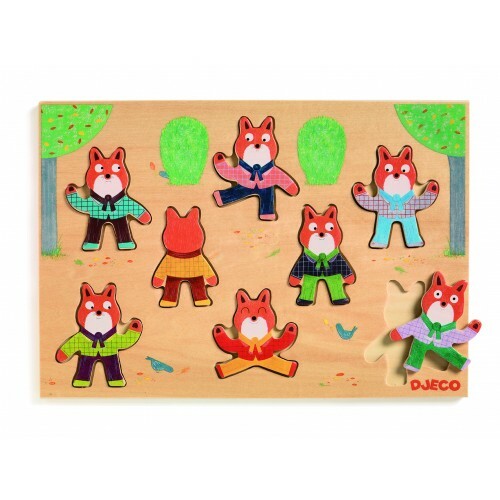 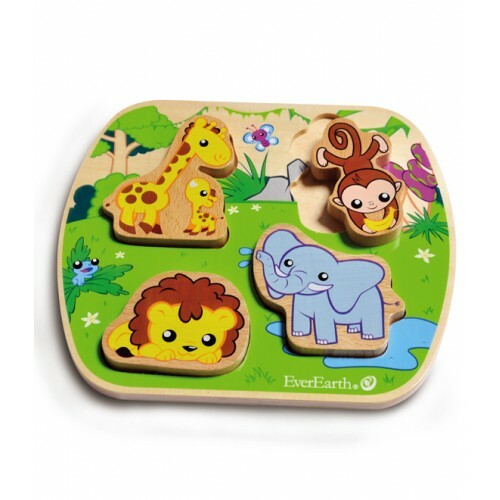 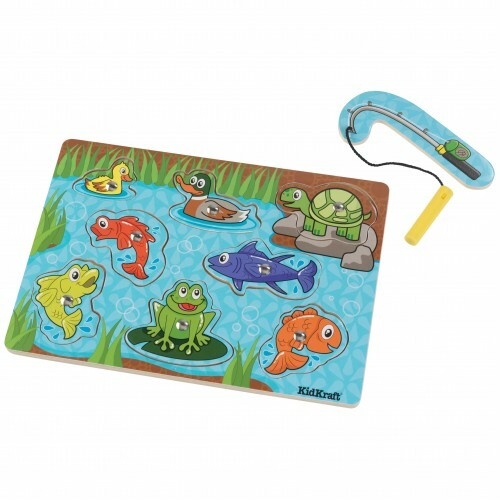 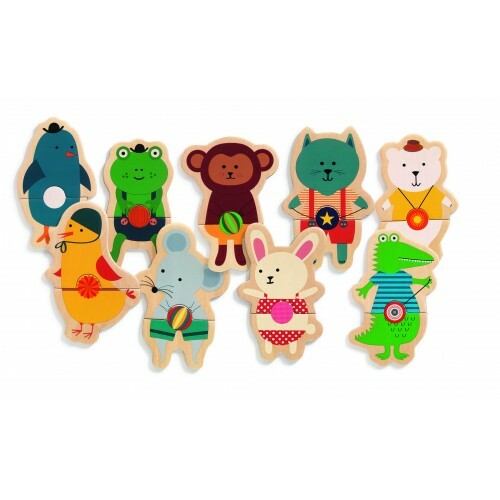 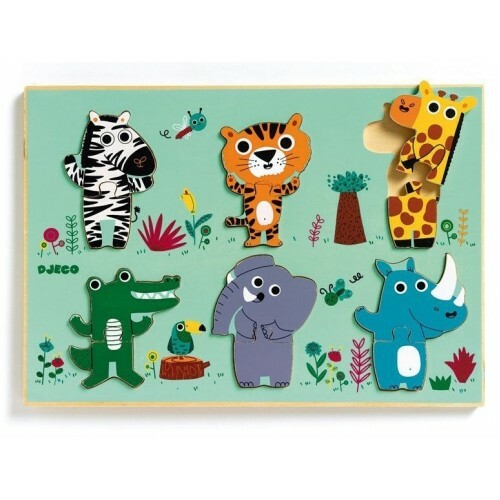 Children will love discovering what li..
Djeco Puzzle Relief Woodyjungle Children will love this wooden animal puzzle, each animal can also s..
Djeco Woodypile Wooden Animal PuzzleThis wooden puzzle is not only a toy to help identify different ..
EverEarth Safari Wooden Puzzle A fantastic wooden puzzle from EverEarth beautifully mad..
Kidkraft Bug Magnetic Wooden PuzzleBest known for their wooden play kitchens and dollhouses Kidkra..
Kidkraft Dog Park Magnetic Wooden PuzzleBest known for their wooden play kitchens and dollhouses Kid..
Kidkraft Farm Barnyard Animals Sound PuzzleAll children love making animal sounds and now with this ..
Kidkraft Pond Magnetic Wooden PuzzleBest known for their wooden play kitchens and dollhouses Kidkr..
Lanka Kade Astronaut Wooden PuzzleLike all Lanka Kade products this wooden jigsaw puzzle is beautifu..
Lanka Kade Knight Wooden SkittlesA favorite and traditional game for children that encourages group ..
Lanka Kade Mermaid Jigsaw PuzzleLike all Lanka Kade products this wooden jigsaw puzzle is beautifull..
Lanka Kade Mini Beast Skittles Big and bright and lots of fun any child will love this set of won..
Lanka Kade Wooden Pirate Jigsaw The perfect wooden puzzle for kids that are pirate mad, a big brigh..
Lanka Kade Wooden Guardsman Skittles Beautifully crafted children's wooden skittles made from rub..
Lanka Kade set of 6 wooden Jungle Skittles A lovely set of skittles from Lanka Kade the Fair Trad..
Lanka Kade Wooden Pirate Skittles Get ready ready to send these pesky pirates overboard with a ro..
Lanka Kade Wooden Robot JigsawLike all Lanka Kade products this wooden jigsaw puzzle is beautifully ..
Lanka Kade Wooden Shapes SkittlesA favorite and traditional game for children that encourages group ..
Peter Rabbit Wooden DominoesA traditional but still a firm favorite with all ages of children today ..
Tender Leaf Toys Butterfly Life Layered PuzzleThis chunky multi layered puzzle is sure to delight an..
Tender Leaf Toys Clever Cat Memory GameA cute little memory game to keep children entertained, solid.. 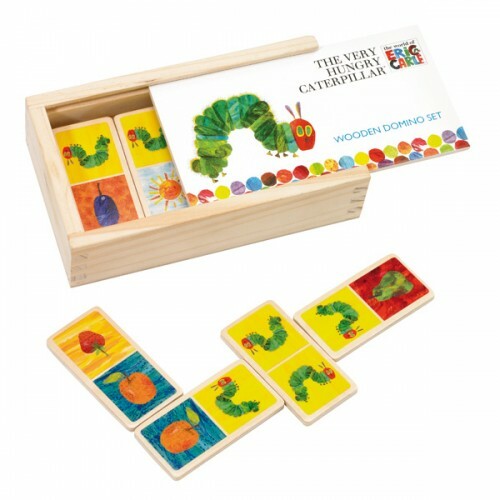 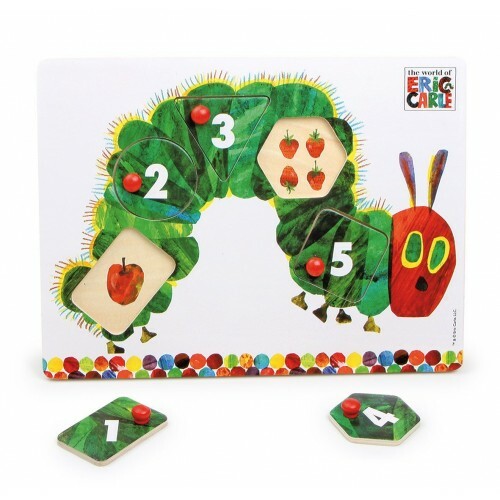 The Very Hungry Caterpillar Wooden Dominoes What a great combination; a classic game and a classi..